This bridge is especially useful in a developing country experiencing violent conflict and instability. 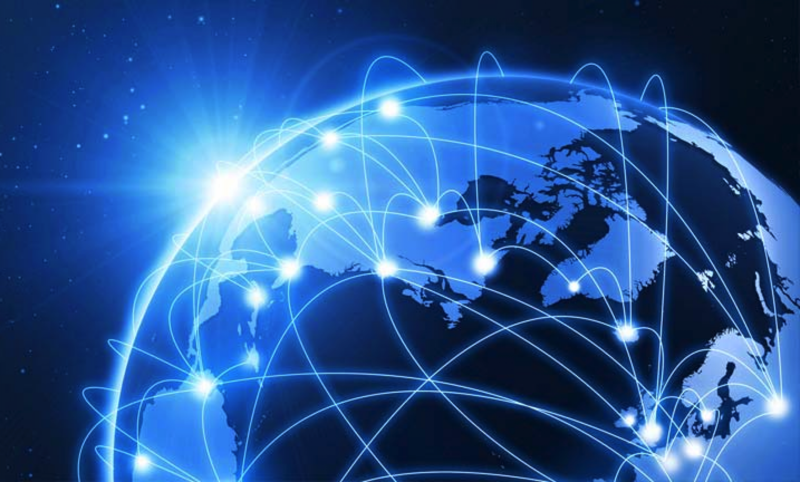 Electronic connectivity is providing new opportunities to many millions of people. More than 4 billion mobile phone users worldwide are being offered a rapidly expanding range of new services. Many of these services have important, practical value in developing countries. For example: banking can be done through mobile phones; medical devices connected to mobile phones can bring diagnosis, treatment, and health education to remote, underserved areas; and farmers can receive technical advice and weather and price data on their mobile phones, improving their crops and their income. Over the coming years, connectivity services can contribute significantly to economic and social development, and to peacebuilding. The Connectivity to Enhance Global Human Security (CEGHS) initiative will further improve the societal benefits of electronic connectivity by expanding the scope, reach, and impact of existing connectivity services, and by catalyzing the creation of new services that meet a broad range of human needs. In doing this, CEGHS will create new opportunities for public-private partnerships that yield societal benefits. To maximize those benefits, CEGHS will utilize a “human security” policy and planning framework that promotes peace, stability, and secure communities. In Afghanistan and Pakistan, CEGHS will catalyze the development and implementation of mobile-connectivity services that support economic and social development and peacebuilding. Services will be designed for local contexts, and will be tested and refined through pilot projects that are embedded in a systematic learning process. Successful approaches can then be scaled up and used more widely. Existing projects will provide a starting point for the learning process. For example, in Afghanistan, CharityHelp International employs mobile connectivity to serve vulnerable children, women entrepreneurs, and humanitarian workers, and the mobile provider Roshan conducts relevant projects that include: interactive health education; telemedicine; women’s public call offices; and alternate livelihoods projects. As movements of social change evolve and grow, alliance and coalitions naturally form to help further their work and coordinate their activities. Some examples of global alliances and coalitions that relate to the Connectivity, Economic and Social Development, and Peacebuilding movements are shown here. Some examples of how connectivity can facilitate peacebuilding are shown here. Learn more about the Founding Partners of the CEGHS program here.